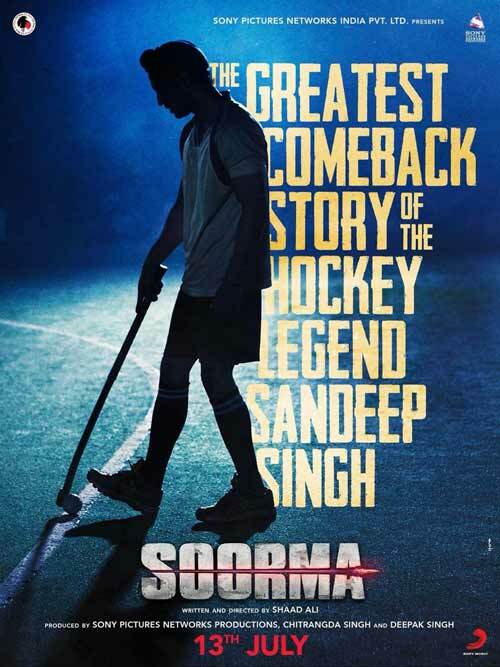 Diljit Dosanjh and Taapsee Pannu are coming together for the first time in Shaad Ali’s Soorma, which is based on the greatest comeback story of hockey player Sandeep Singh. 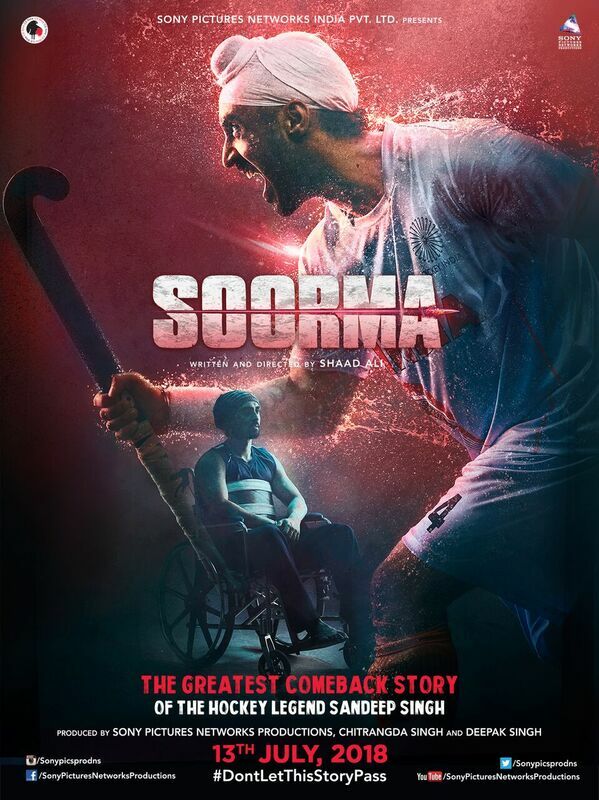 The trailer of Soorma is an inspiring true story of the triumph of the human spirit, about a player, who made headlines for his miraculous comeback after an unfortunate accident through sheer determination, hard work and unrelenting passion for the sport. 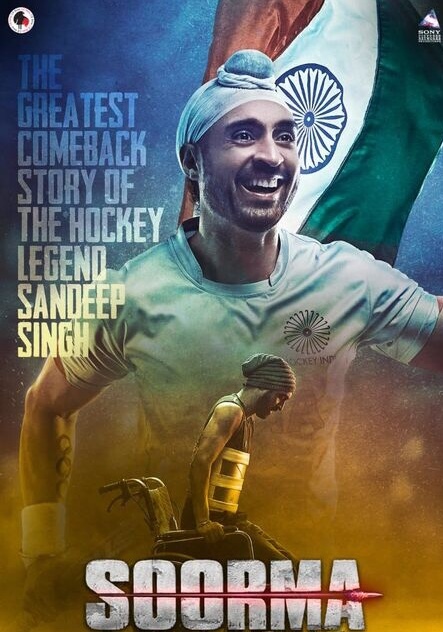 The role of this illustrious hockey player, Sandeep Singh, will be portrayed by Diljit Dosanjh and he has undergone arduous training in the sport with Sandeep. Tapsee Pannu has been paired opposite Diljit and she too has gone through vigorous training to learn the skills and nuances of the sport. Angad Bedi will portray the role of Sandeep’s elder brother, Bikramjeet Singh. 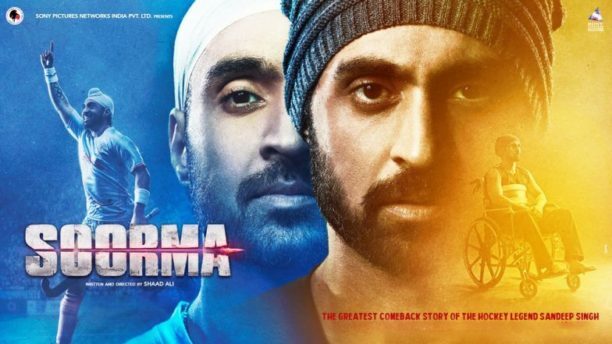 Soorma will be Diljit Dosanjh’s first Hindi film as a lead actor. Shaad Ali has teamed up yet again with Gulzar to pen down the lyrics of this film. Shankar-Ehsaan-Loy have been roped in as the music directors. The film is written and directed by Shaad Ali and produced by Sony Pictures Networks Productions, Chitrangda Singh and Deepak Singh will be released worldwide on 13th July 2018.